The former Nigeria international has now inked a new and improved one year contract with Sunshine Stars FC. 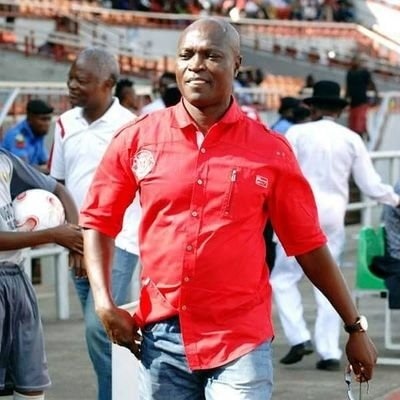 Nigeria Professional Football League side, Sunshine Stars FC have announced that their coach, Duke Udi has extended his stay with the Club as Head Coach. Udi formalised a new agreement with Sunshine Stars FC management today (Monday) at the Club head office, Games Village, Oda Road Akure. The new deal, through to the end of the 2017/18 football season in Nigeria has a renewal clause for another year. Sunshine Stars finished in 10th position in the NPFL last season.